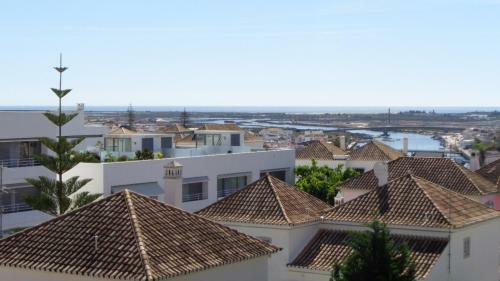 Located within the private complex of Tavira Garden, this 2-bedroom apartment offers access to 4 outdoor swimming pools. Tavira Garden Apartment is 3 km from Tavira city centre. Alojamento Santa Maria situated in Tavira and offers a view over the Ria Formosa and the Atlantic Ocean. 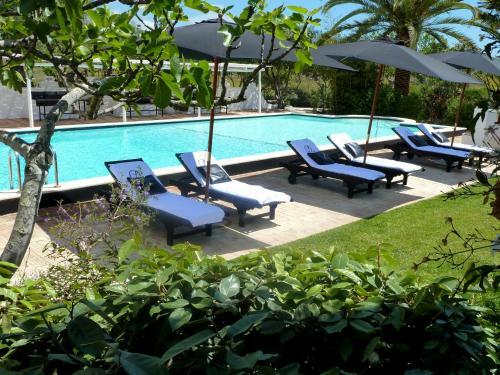 It features a swimming pool and is a 10-minute walk from the boat connection to Tavira Island.